Honda makes some of the Most dependable and economical vehicles on the road, having owned several myself I speak from experience. 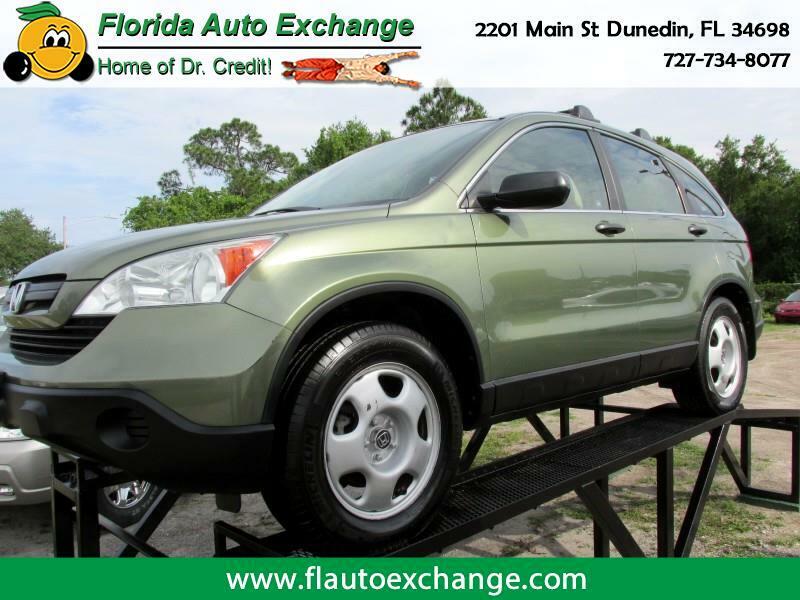 This CRV gives you a spacious interior, economical 4 cylinder engine and the power options you want all with payments to fit any budget or credit score!!!!!!!!!! Come see how easy it can be to purchase your next vehicle!!!!! !